Most countries in the world have been conquered over and over again by different groups. Vietnam was different because it enjoyed freedom for over 1,000 years. The country was settled over 5,000 years ago by native tribes. In 207 B.C., a Chinese lord invaded their country, naming it Nam Viet. The Chinese ruled the country until 939 A.D., when a general and his army drove them out. It wasn’t until the 19th century that the country was conquered again – this time by France. During World War II, Japan invaded Vietnam. After the war, the northern part of Vietnam became communist, while the south did not. For almost 20 years, the north and the south fought. The United States, as well as Russia, China and other countries, was involved in the war. Finally, in 1975, the northern armies overtook the south. The country still has a communist government. 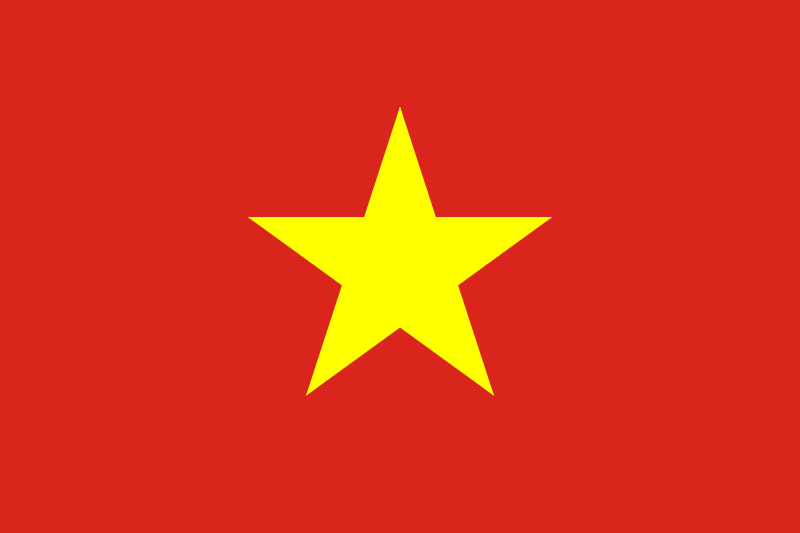 Vietnam sits in Southeast Asia, bordered by Cambodia, Laos and China. Its coastline stretches more than 1,000 miles along the South China Sea, but Vietnam is only 25 miles wide at its narrowest point. 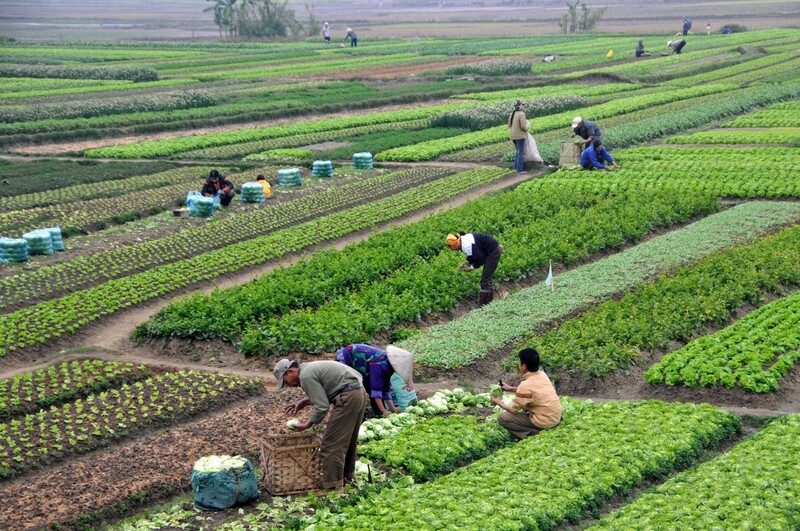 Vietnam is a hot, humid country with swampy lowlands that are ideal for growing rice, bananas and other vegetables. Vietnam is the second largest producer of rice in the world. Many exotic animals live here, such as rhinos, tigers and elephants. 83,305,000 people live in Vietnam. Vietnam has 127,844 square miles of land. 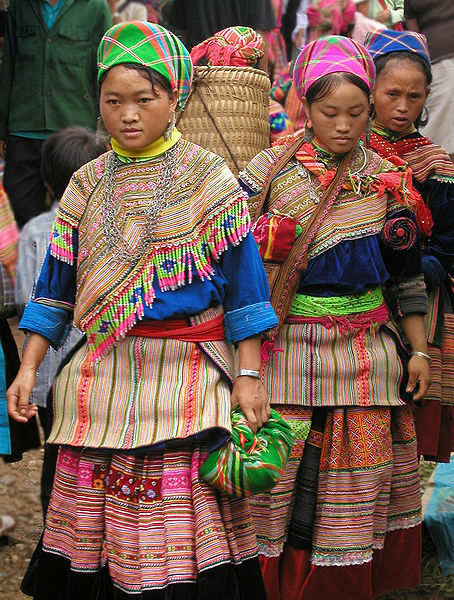 People in Vietnam speak Vietnamese, English, French, Chinese and Khmer. People here belong to the Buddhist, Hoa Hao, Cao Dai, Christian and Muslim faiths. People in Vietnam can expect to live 72 years. 94 percent of adults can read. This video is about tourist spots in Vietnam, its culture and tradition. Question: What is life like for children in Vietnam? Answer: Children in Vietnam are expected to take an active part in family life. They help with family chores and take care of younger children. They also have time for fun and games. Here’s a map of the country of Vietnam and all its cities and villages. Zoom in to get into street level or zoom out to see other countries around Vietnam! You can see the terrain, but also see the roads, images of the buildings and even take a 3D tour through the streets of the cities of Vietnam, as though you are actually there! Enjoyed the Free Geography Kids online resources all about Vietnam info? Take the FREE & fun all about Vietnam quiz and download FREE Vietnam worksheet for kids. For lengthy info click here.